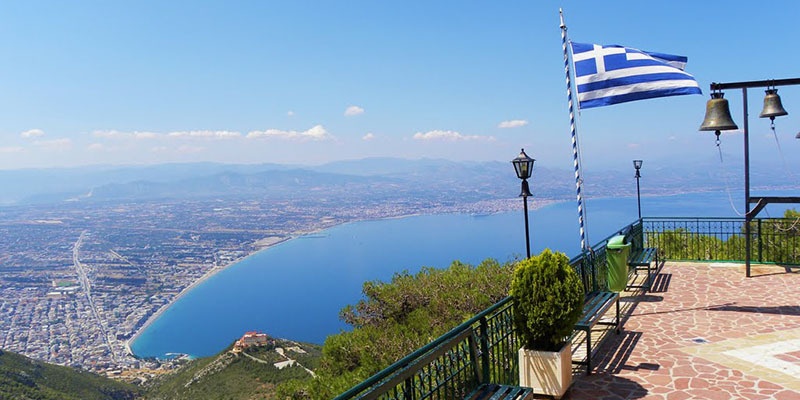 Holy relic is located in Loutraki one hour from Athens where dozens of pilgrims of all ages, many families, young couples and group of teenagers visit the monastery with the beautiful yard and stunning view of the Corinthian Gulf. Saint Patapios was born in Egypt from wealthy parents from whom took Christian education. Because of Christ’s love he decided at young age to resort to the desert craving his union with God. His uninterrupted prayer and study of the Divine Scriptures framed ascetic practice which characterized by inure, strict fasting and mortification of carnal desires. So he became true man of God acquired heavenly gifts and healing power that made him popular and coveted in the people of God. After some time, Patapios went to Istanbul. There, wishing to stay unknown, elected a hideaway in Blachernai. 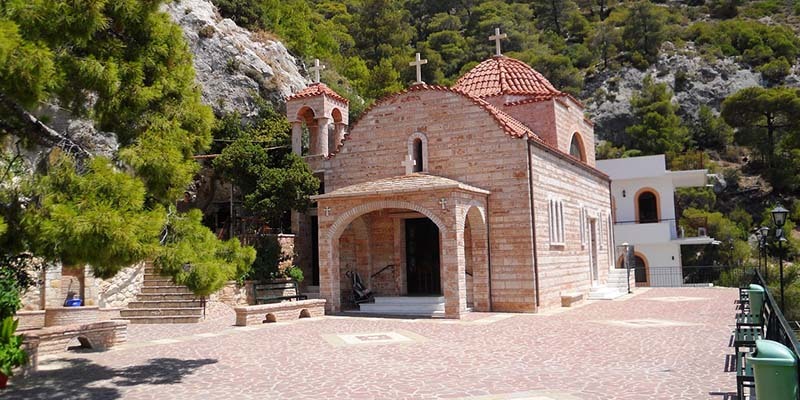 But the humble and pure life of Patapios made him able to miraculous. So he became known again and died healing sick people.